It’s been a while since I posted one of these photography/poetry combination posts, too long. I’m working on getting back into a habit of regularly scheduled postings. Things have just been chaotic lately with other writing projects, including writing for an online cannabis newspaper, The Leaf Online. I’ve got a love poem today, something mushy and romantic as a break from some of the darker poems I have posted in the past. I wrote this one the other night while thinking about my long distance relationship. 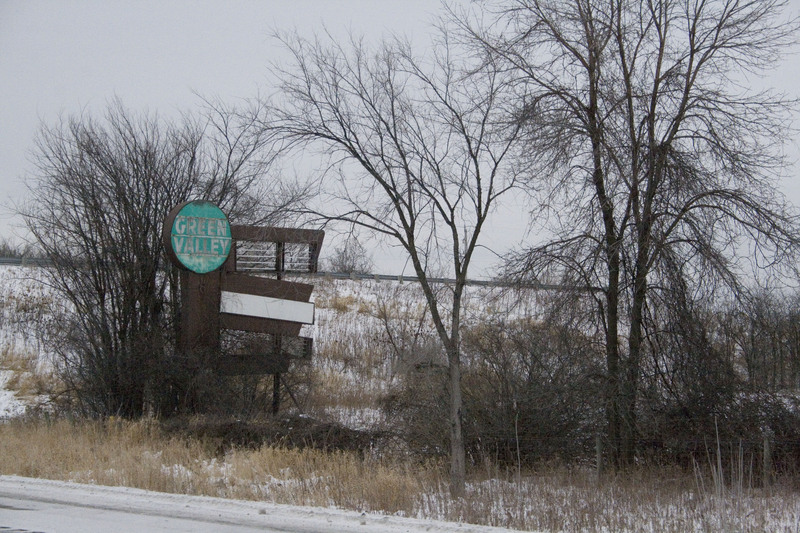 Welcome to Green Valley, clearly named by the same person who discovered Greenland. And it’s one cold winter out here alone. Writing to warm up these chilled bones. Life’s colors bleed through to gray. You’re the sun that lights my day. No matter the weather I know we’ll be fine. Your smile is all I see. Starcrossed lovers never cross paths easily. But soon we’ll be together endlessly. Our paths are entwined, as I’m yours you are mine. So let Spring come to my Winter.